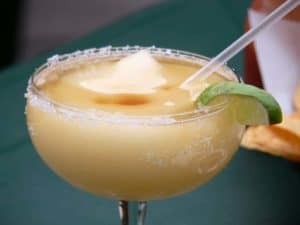 You can feel less guilty about enjoying this fresh margarita. The fresh fruit gives it an excellent flavor and even helps sneak a little nutrition into your enjoyment. 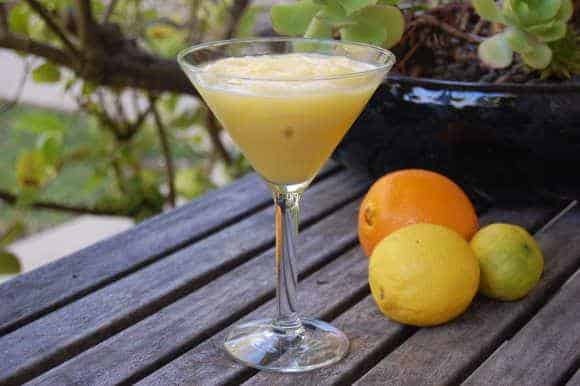 More great blended drink recipes at BlenderRecipes.us.